Don’t be a stranger - there are loads of ways to keep in the loop with everything HD Brows. If you sign up via whatsapp or email, we'll give you 10% off your next order. 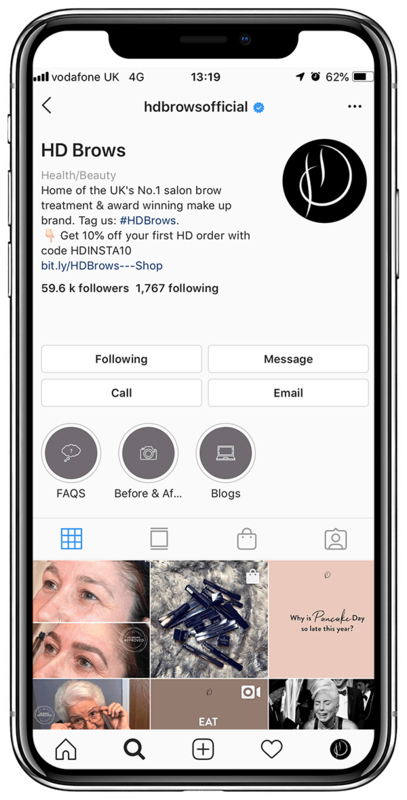 Whether you’re interested in training, the latest make up products or just want to chat, add HD Brows on Whatsapp and we’ll make sure you’re always in the know. 10% off when you sign up! Calling all #BrowObsessed #BeautyAddicts - you know what to do. Want to be part of a secret brow and beauty club? Well, if you’re an official HD Brows Stylist, Stockist or Make Up Artist, you can. But remember, it’s a secret. The best way to get your fix of the latest brow and beauty gossip. Don’t miss out on tips for achieving your brow goals, top beauty tricks and so much more. 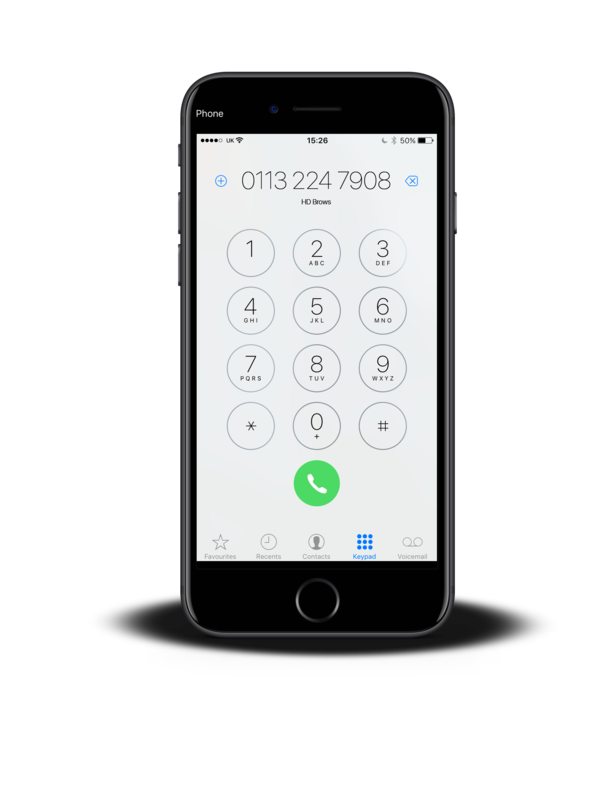 If you like to keep things old school, pick up the phone and give us a call on 0113 224 7908. One of our brow and make up experts will be more than happy to help. 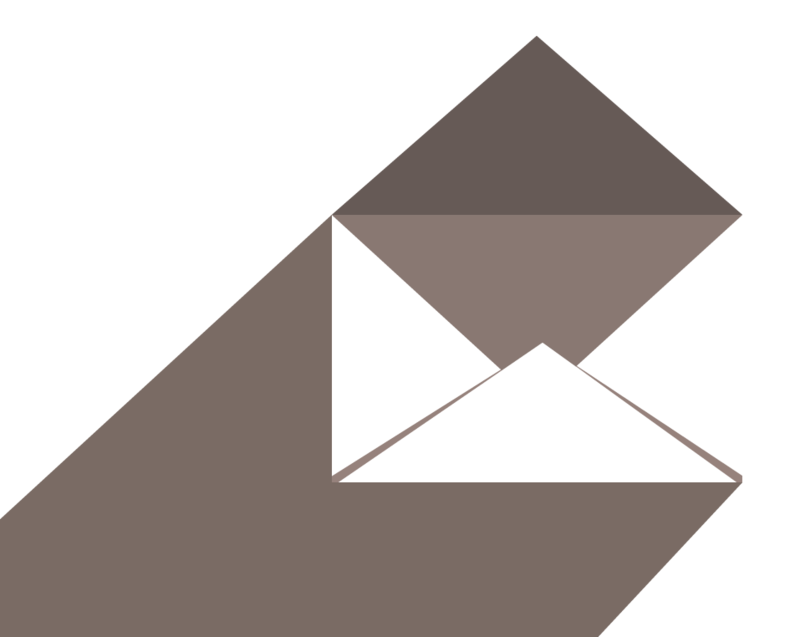 Want to drop us an email? Send it to info@hdbrows.com. 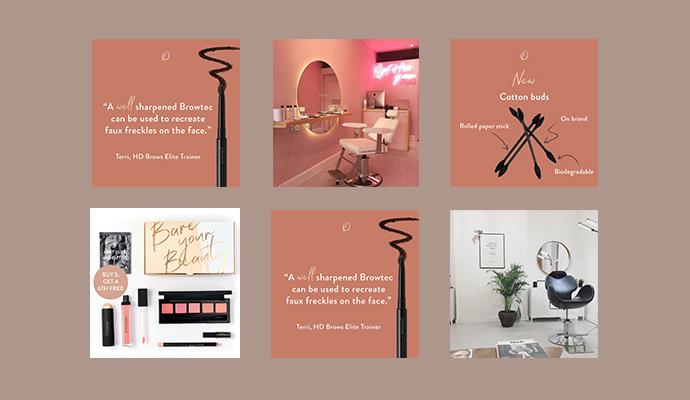 If you want to get the latest news from HD Brows straight to your inbox, sign up to our newsletter.